Positive energy, which brings prosperity, health, good bonding between relations and overall developments, is the need of every individual. Thus, Vastu Consultancy is a widely practiced measure that can solve most of your problems just by suggesting you proper directives for planning the placement of furniture and general architecture. Harjit Sons Property has backed expertise in the many functions of Real Estate and is also offering Vastu Consultancy Services for Residential and Commercial Properties. 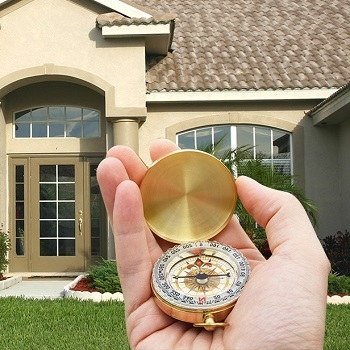 We have a team of Vastu Experts, which is familiar with the rules and regulation of Feng Shui and Indian Vastu. We are widely celebrated in Jalandhar, Punjab for our effective results rate, promptness and useful advices.